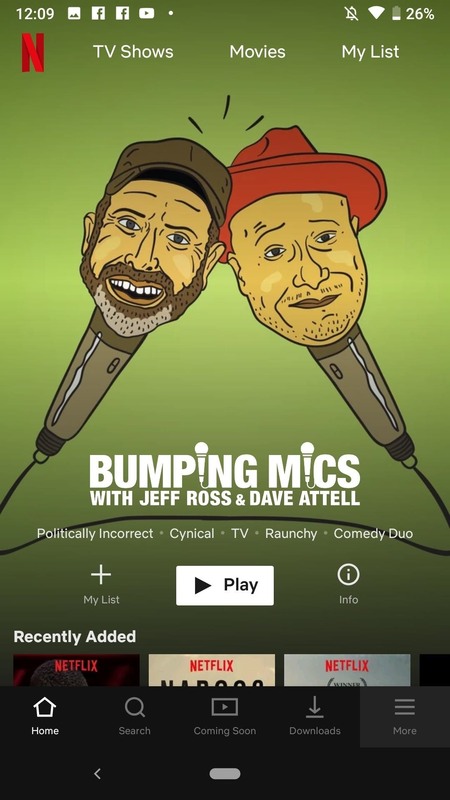 One of the most convenient features in the Netflix app is the ability to download movies and TV shows to your device, skirting any streaming issues, even with the most temperamental of internet connections. 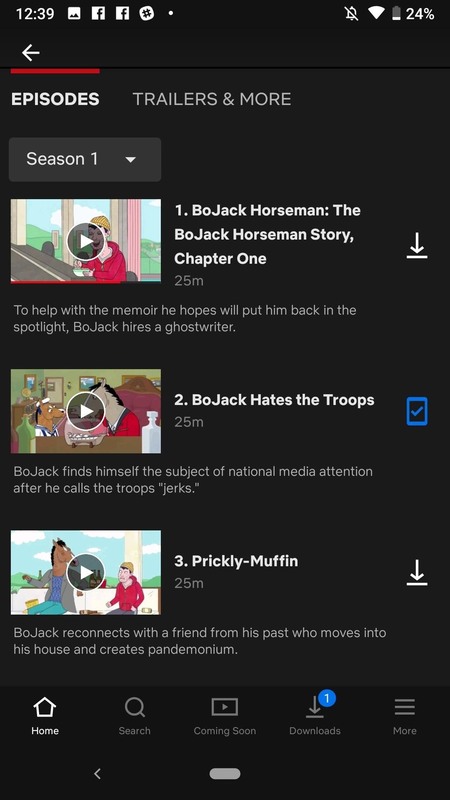 Going a step further, Netflix allows you to automatically download new episodes of your favorite TV shows once you've finished the ones already stored on the device. Unfortunately, iPhone users will not be able to take advantage of this offering. 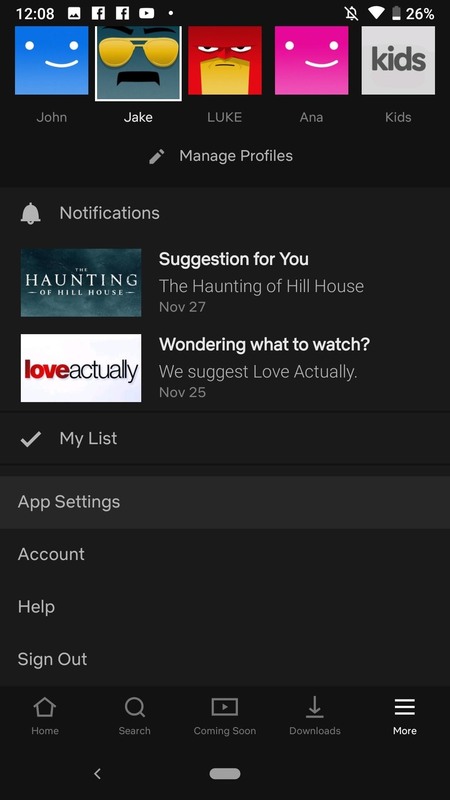 Netflix only supports "Smart Downloads" on Android devices, with no official timeline for an iOS release. Those of us in the Apple ecosystem will just have to manually download that next episode of The Office or Ozark. How Do Smart Downloads Work? Let's say you're working through the first episode of Bojack Horseman, which is already saved to your phone's storage. Let the show end, and Netflix will take you back to the episode selection screen. 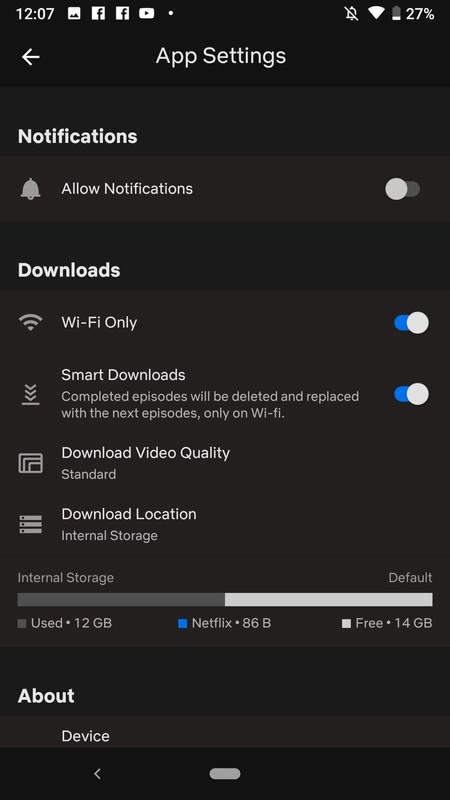 Netflix will then begin downloading the next episode, while deleting the episode you just watched from your device. Pretty nifty. Just keep in mind, this feature only works over Wi-Fi. If you finish watching a downloaded episode over cellular, Netflix will not download the next episode. Before watching (left) vs. after watching (right). Setting up Smart Downloads isn't just easy, it might not be required at all. It seems Smart Downloads is enabled by default when installing the app. Still, you'll want to double-check to make sure your device has the feature turned on. Tap the "More" icon at the bottom of the display, then scroll down and tap "App Settings." Finally, ensure the toggle next to "Smart Downloads" is blue. Now, the next time you finish watching an episode downloaded onto your device, the next in line will download in its place if you're on Wi-Fi. If only this would work for new Game of Thrones episodes.